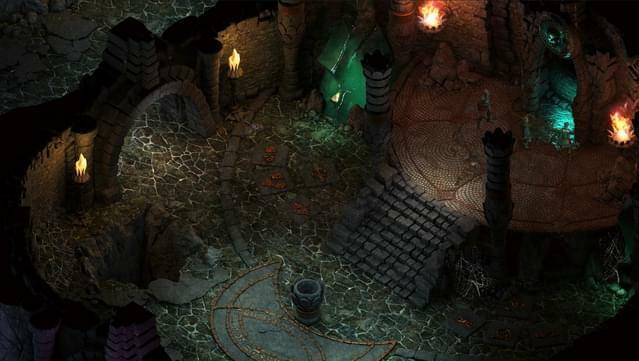 Prepare to be enchanted by a world where the choices you make and the paths you choose shape your destiny. 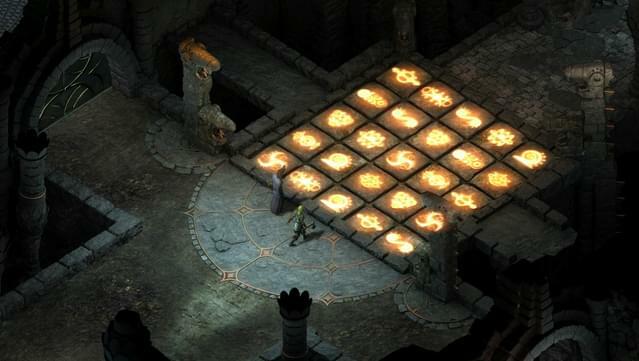 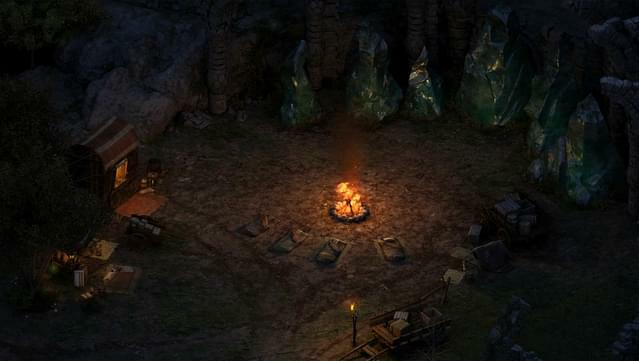 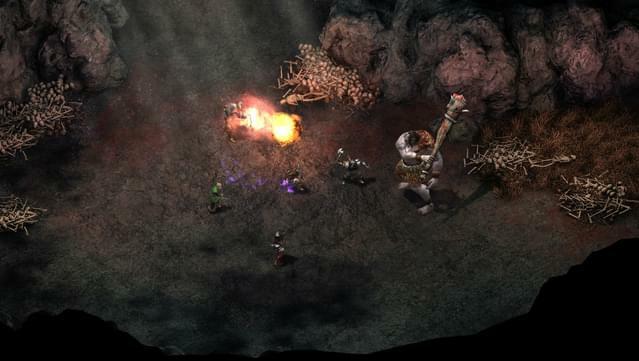 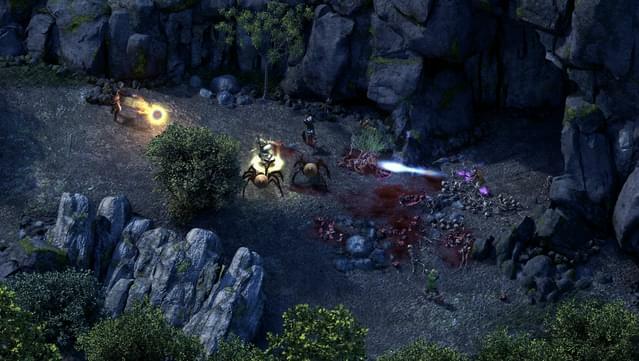 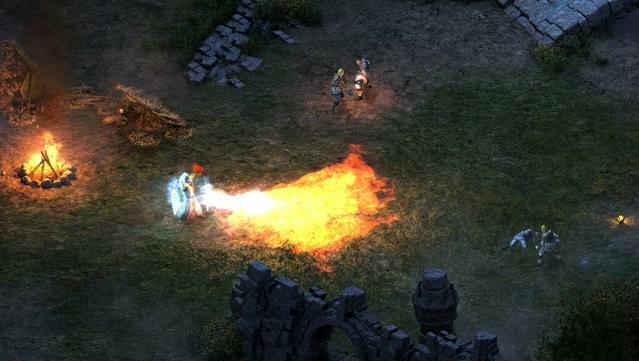 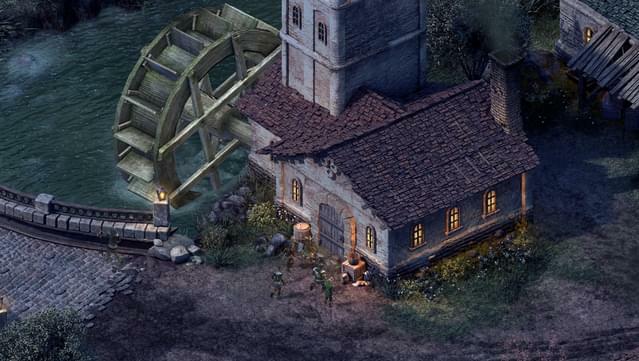 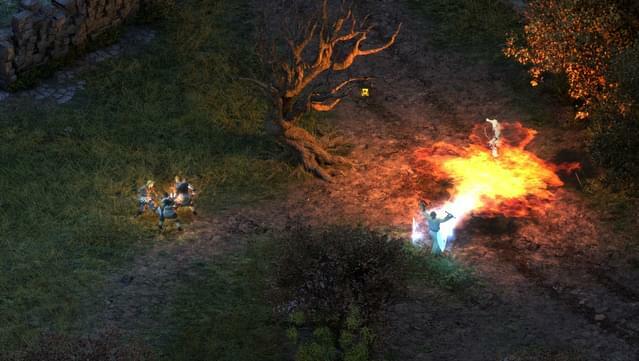 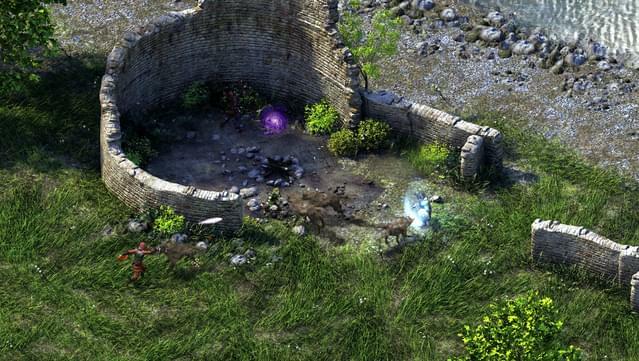 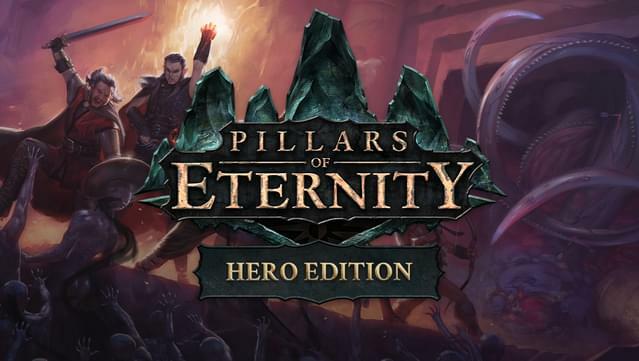 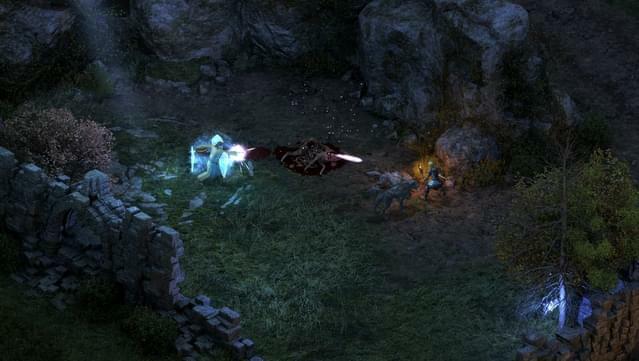 Obsidian Entertainment, the developer of Fallout: New Vegas™ and South Park: The Stick of Truth™ together with Paradox Interactive is proud to present Pillars of Eternity. 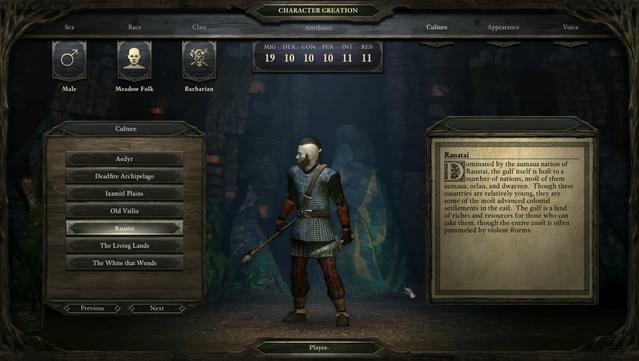 In-game developer commentary: When enabled in the options, developer commentary audio will play at certain points throughout the game.